Norcross-based agency, Corner’s Outreach, needs some friendly, willing, and helpful volunteers to spend some time on Friday, October 20th from 9 am till 1 pm to help clean up the space where the program meets. 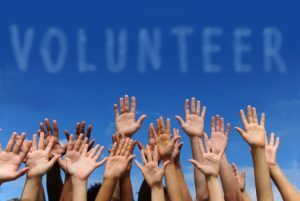 Volunteer help includes cleaning windows, sanitizing tables, chairs, bathrooms, organizing the supply closet, and office space and much more. This is a great way to connect with an agency you may not be familiar way and impact lives of many families in Gwinnett – a great project for you! 18 years or older – COLLEGE GROUP/CIVIC GROUP/SMALL OFFICE TEAM FRIENDLY!